We help businesses track and measure their worksites. Our mission is to give you the power to make the right decisions. 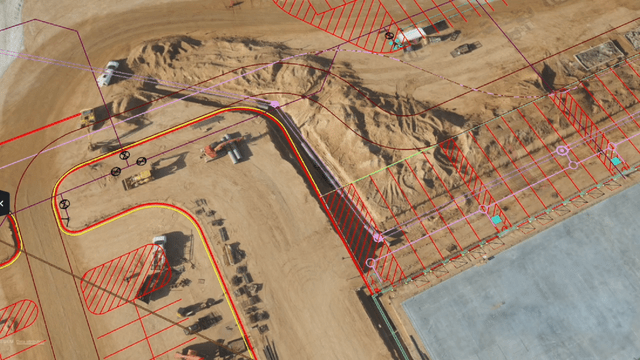 Using state-of-the art drone survey and processing, we provide you with a portal to take detailed measurements and observations across your site. We can provide regular surveys or train you and your staff to fly in-house. 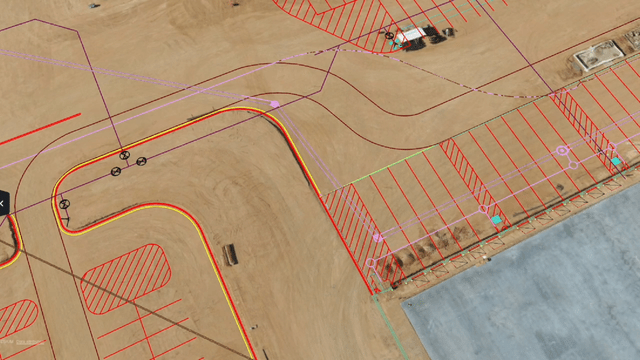 Drone analytics lends itself to any bare-earth industry where progress monitoring is important. 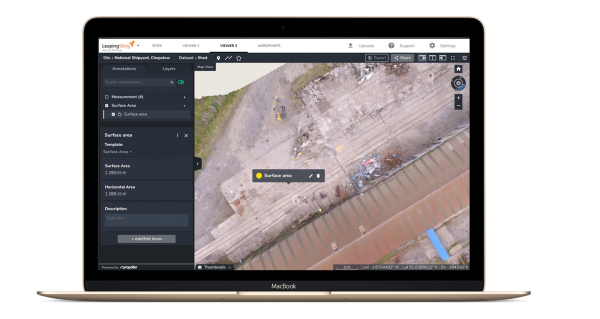 Surveys can be captured far quicker than ground-based systems and with minimal interruption to ongoing works. Every survey stored and always available. Instantly compare between any time-points during project lifespan. Meet the next generation of aerial ground control. Propeller Aeropoints combine survey-grade accuracy with incredible speed and efficiency.